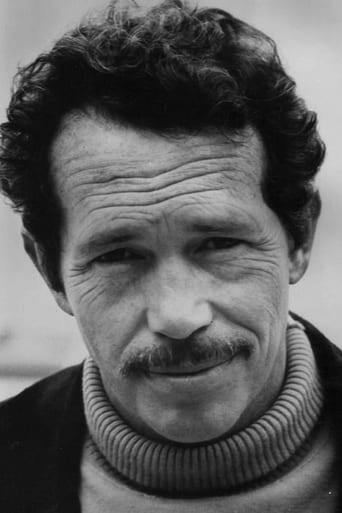 From Wikipedia, the free encyclopedia Warren Mercer Oates (July 5, 1928 – April 3, 1982) was a prolific American actor best known for his performances in several films directed by Sam Peckinpah including The Wild Bunch (1969) and Bring Me the Head of Alfredo Garcia (1974). 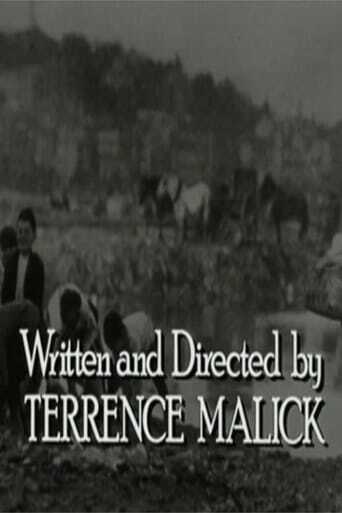 He starred in numerous films during the early 1970s which have since achieved cult status including The Hired Hand (1971), Two-Lane Blacktop (1971) and Race with the Devil (1975). Oates also portrayed Sergeant Hulka in the box office hit Stripes (1981). Description above from the Wikipedia article Warren Oates, licensed under CC-BY-SA, full list of contributors on Wikipedia.